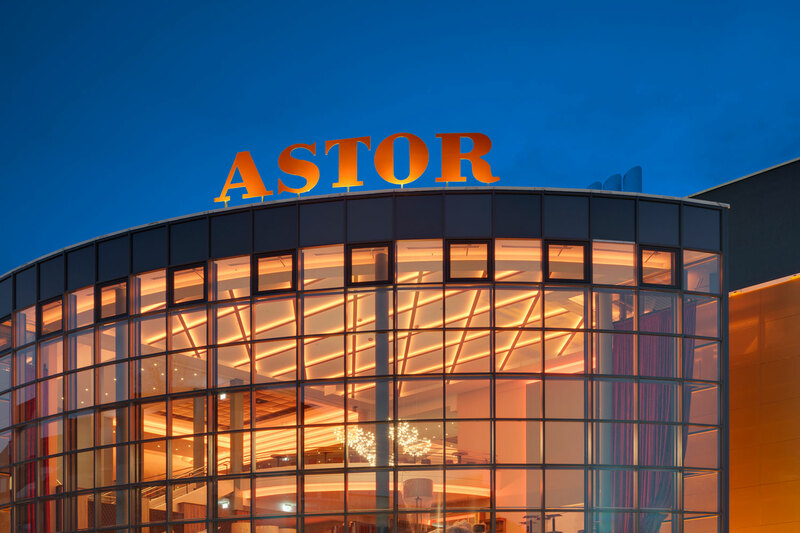 „ASTOR Grand Cinema“ – premium cinema with premium sound. 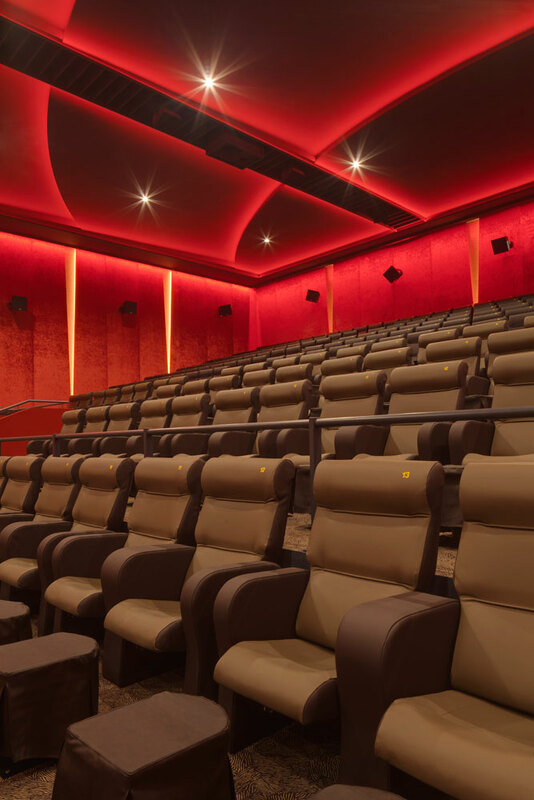 2,200 leather seats, foot stools, almost two-metres of leg room, a cocktail lounge, service at your seat and a welcome cocktail are certainly not qualities that we think of nowadays in connection with a multiplex cinema. This all changed on 03.12.2014. 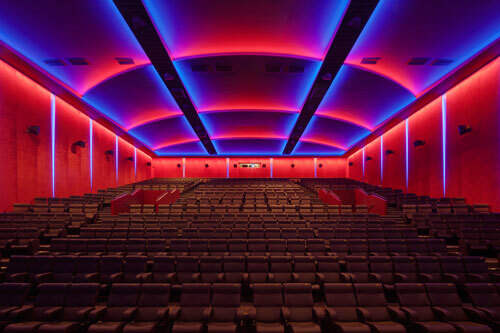 For this is when Germany’s largest, premium multiplex cinema opened in Hanover. 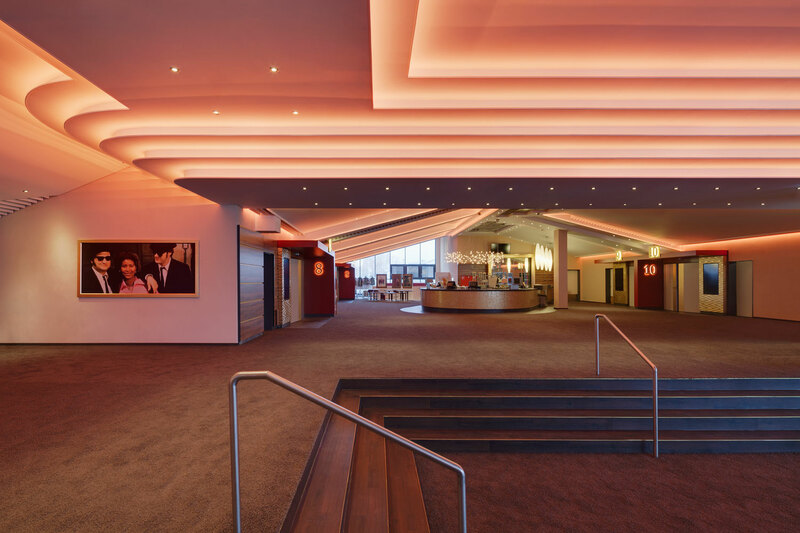 Approximately 100 Kling & Freitag loudspeakers, partly in combination with a Dolby Atmos Processing, are distributed over ten cinema halls at the ASTOR Grand Cinema in the LCR- and Subwoofer-System. 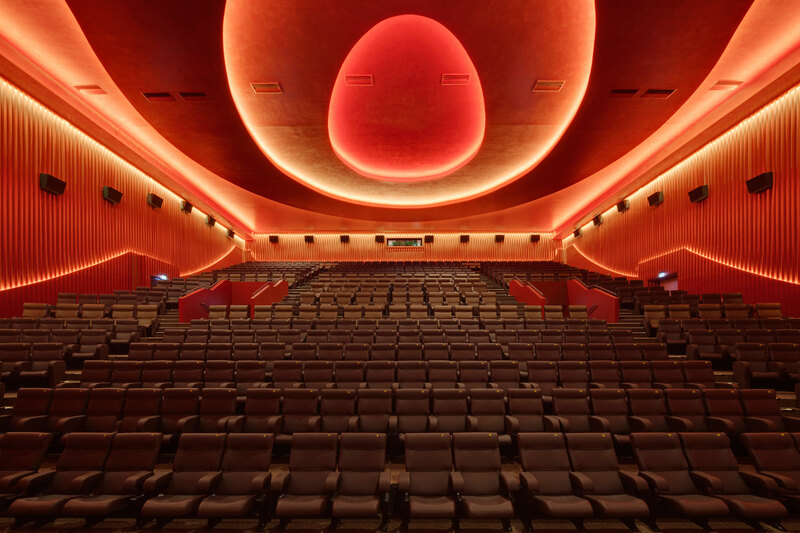 To achieve a lifelike and completely realistic sound experience in cinema hall 8, which, with 514 seats, is the largest hall of the premium cinema, loudspeakers are installed here – not only on the walls, but also on the ceiling. 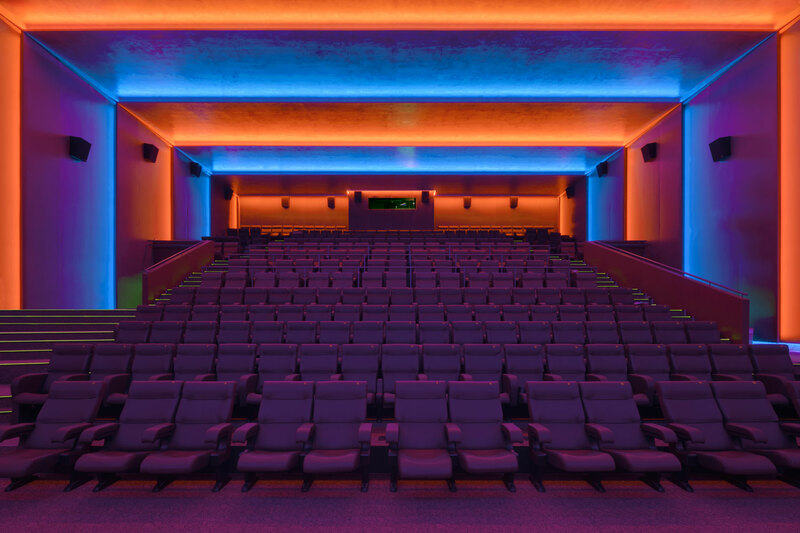 The LCR-, Left-Center-Right, and Subwoofer-System are installed behind the screen and thereby the main PA in the cinema halls. Thanks to a coverage angle from the vertical level of 15°, the cinema construction specialists from Cine Project from Berlin were able to align the SEQUENZA 5 elements exactly to the existing audience area. In the low frequency range, the 15-inch K&F NOMOS LS II subwoofers set the tone here. As usual, these were installed hidden, since the low frequency sounds cannot be detected by the human ear. It could be described as a “renaissance” of great cinema. With the best technology, unique comfort and modern design, the operator and source of ideas, Hans-Joachim Flebbe and business partner Heinz Lochmann want to create a relaxing and unique film experience for the ASTORs visitors. All the facts clearly show that “premium” is not just an empty promise in this case.